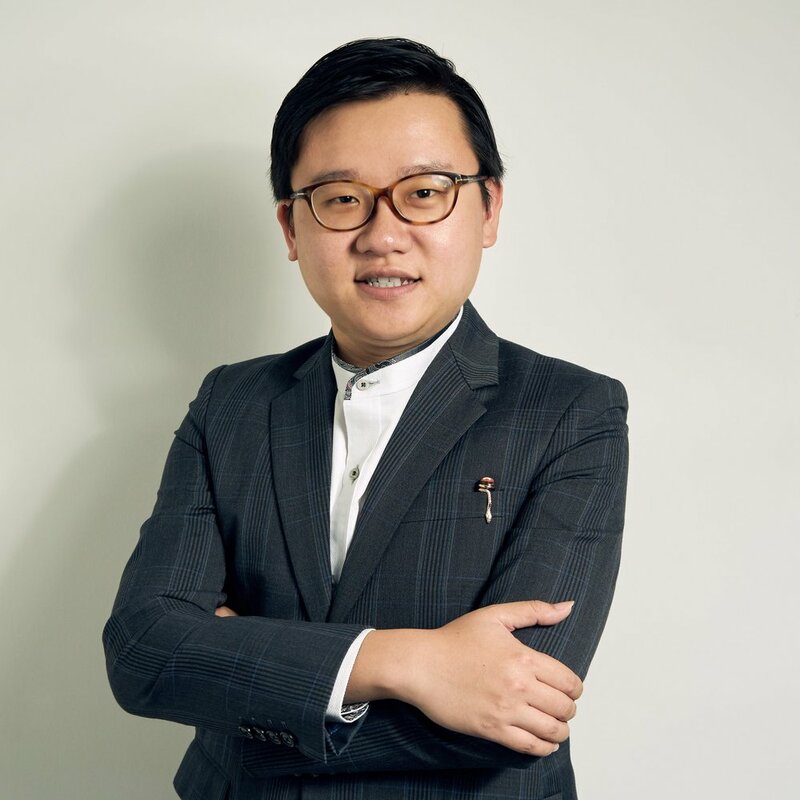 Aegis Partners is founded by Mr. Dennis Poh Wei Song, who has 4 years of experience in corporate secretarial and corporate legal industry, previously working for Rajah & Tann LLP and subsequently for Liau & Co. He specializes in corporate compliance and structure advisory for different legal vehicle in both Singapore and offshore jurisdictions. He left the corporate secretarial and corporate legal industry and joined LawCanvas, a startup, as its VP Product for a brief period of 6 months. During the period, he has learnt the issue startups face with their compliance and investors relation matters and after leaving the startup, he developed a different approach in the compliance services, which founded Aegis Partners. Now, he acts as a consultant to more than 50 startups with founders from different parts of the world, advising on accounting, tax and corporate compliance, investor relation and even product issues.